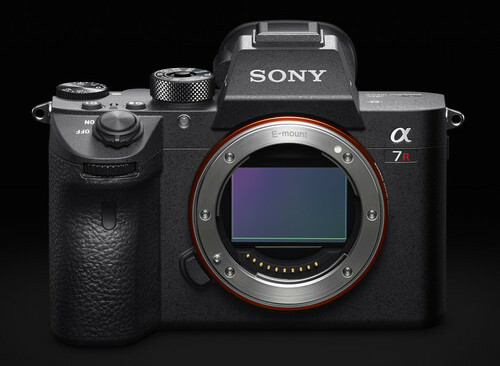 Today Sony revealed the A7r III, the latest model in its range of full-frame E-mount cameras. Though it has the same 42.4MP BSI CMOS sensor and body as its predecessor, there are a number of new additions that make it a worthy successor as we’ll discover below. Coupled with the 42.4MP sensor is a faster BIONZ X processor that, along with the new front-end LSI processor, allows the camera to process more data in a shorter period of time. The extra power provided by the processor enables continuous shooting speeds of up to 10fps with full AF or 8fps “live view” continuous shooting with blackouts. That the A7r III can reach these speeds is in part thanks to the new low-vibration shutter mechanism that reduces shutter shock and promises extra durability. Dynamic range has been improved to 15 stops and 14-bit RAW files are available regardless of whether you use the mechanical or electronic shutter. It only drops to 12-bit when shooting at 10fps with uncompressed RAW files. 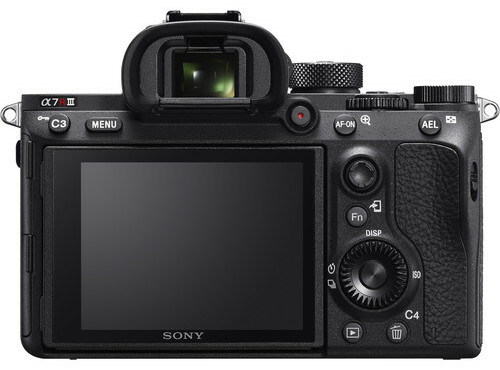 The A7r III has 399 phase detection AF points that cover 68% of the imaging sensor. However, the new camera now has 425 contrast detection points instead of just 25. The new camera has better low-light AF, tracking and EyeAF acquisition that is two times faster than on the A7r II. Other focusing improvements include AF in Focus Magnifier mode, enhanced phase detection AF support with A-mount lenses, and an AF touchpad option when looking through the EVF. 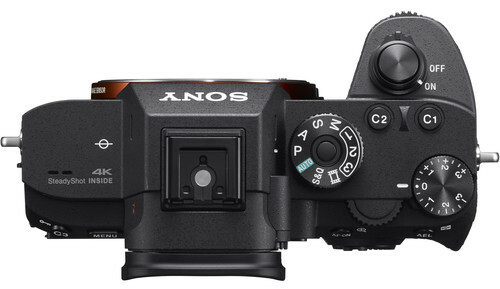 While the body styling is more or less identical to the A7r II, Sony has somehow made room for a number of external controls inherited from the flagship A9. These include an AF joystick, a dual SD card slot (one of which is UHS-II compatible), an AF-On button, twin USB sockets (3.1 type and microUSB) and a flash sync socket. It also gains the new menu system and larger, more durable Z-series battery of the A9. 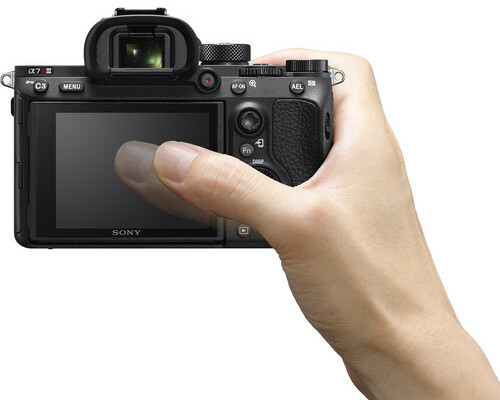 Other important updates to the body include the 1.44M-dot 3-inch tilting screen, which is now touch sensitive, and the 3.69M-dot OLED viewfinder of the A9. 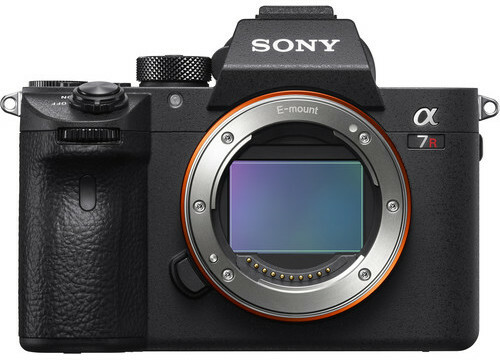 Of course, the A7r III wouldn’t be a high-end E-mount camera without 4K video. In full-frame format, it records across the full width of the sensor whereas in Super 35mm format, it uses full pixel readout to collect 5K of information and then down-samples it to produce high quality 4K footage. It also gains a new HLG (Hybrid Log Gamma) mode that allows HDR compatible televisions to play back 4K HDR imagery taken with the camera without the need to colour grade. S-Log 2 and S-Log3 are also available, as is Full HD at 120fps (100fps in PAL format) at up to 100 Mbps. 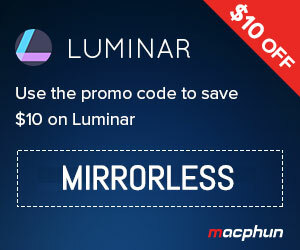 With the latter, you can edit your footage into 4x or 5x slow motion video in Full HD. As for extra features, the most important is the new Pixel Shift Multi Shooting Mode that uses the 5-axis in-body stabilisation (now with a 5.5 step rating by CIPA standards) of the camera to create an image with better colour accuracy. It achieves this by shifting the sensor in 1-pixel increments. However, unlike the High Res Shot mode on Olympus cameras that assembles the images in-camera, the A7r III requires the new “Imaging Edge” software suite to composite the four images into one file. The result is an image with less noise and softness and fewer artefacts. Also, because the camera pauses for 0.5 to 2 seconds between shots, it can only be used for static subjects.